This installation took place in a beautiful property in Richmond, London. 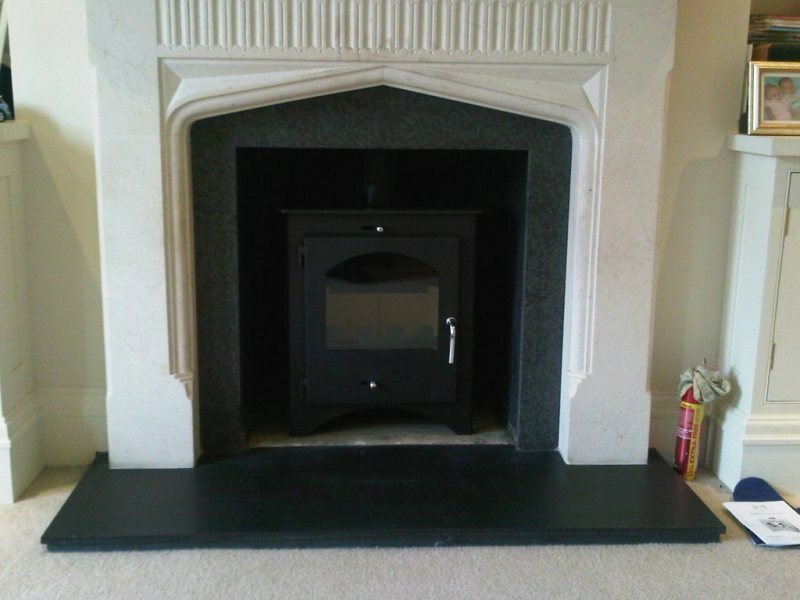 The client had been recommended to The Billington Partnership to fit a wood burning stove. The client already had a clear idea of the style of wood burner he wanted. He came to us because he wanted a company that would manage the whole process from start to finish and ensure that nothing went wrong. The client liked the look of a Bohemia stove which we installed. The Bohemia stove suits the majority of fireplaces and room sizes. It has a deep firebox and gives a good heat output. With its clean burn technology, the Bohemia stove is fully approved for use in smokeless zones throughout all areas of the UK. Finally, the project went smoothly and the client was happy with the end result. If you re thinking of installing a stove in your home, contact The Billington Partnership for advice.